Keep your look casually chic in the Arche® Baryam. 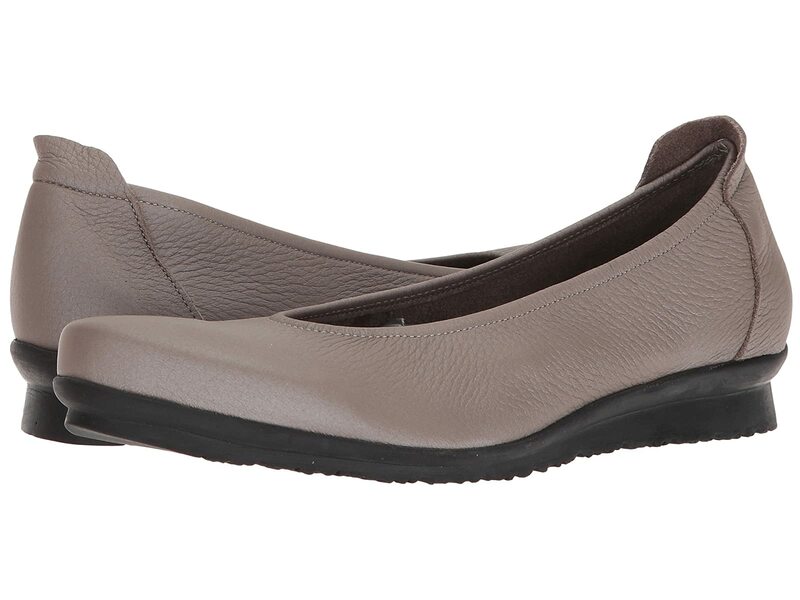 Slip-on ballerina flat features a leather upper. Elasticized topline for a more secure fit.